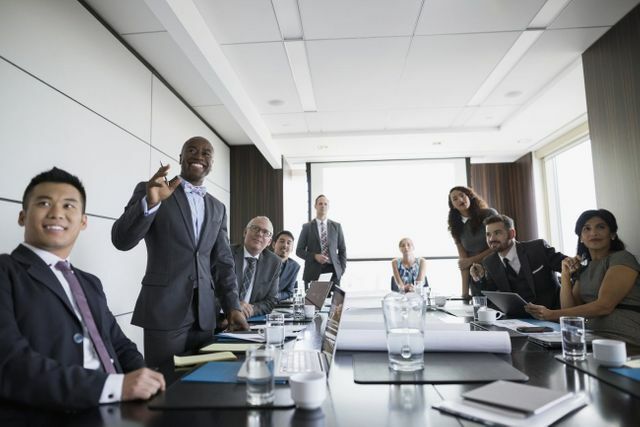 Diversity in the Boardroom - the High and the How! A strong piece in Entrepreneur magazine on the rationale for Diversity in the boardroom. Not much in the way of groundbreaking data, but a strong and well argued explanation of the business benefits of Diversity at the highest level. The author goes on to make the point that it is important to look beyond "country-club relationships" when finding these new Directors. Our GatedTalent platform is designed to help firms looking to do exactly this. The service is populated by senior executives from across the globe and is growing rapidly. These leaders use the service - at no cost to them - to create detailed biographies and then allow (or deny) access to recruiters on a request by request basis. And these executives are truly diverse. We have profiles from executives based in cities from Accra to Zurich, via New York, São Paolo, London, Shanghai, Tokyo and Sydney - and pretty much everywhere in between! Building a diverse board encourages companies to reach out to the best candidates rather than the most trusted, the obvious or who’s convenient. When we are forced to consider a wider range of qualified people outside our sphere of experience, it pushes us to think, to overcome our blind spots. Bored With Your Boardroom? Diversify.